Recent acting credits include: Fulfillment Center (A Red Orchid Theatre), Frankenstein (Remy Bumppo), Support Group for Men (u/s) (The Goodman Theatre), Neverwhere (Lifeline Theatre), Two Mile Hollow (First Floor Theatre), A Midsummer Night’s Dream, The Q Brothers Collective’s I <3 Juliet (The Illinois Shakespeare Festival), Picnic (American Theatre Company), Cymbeline (Strawdog), Reprise (Adventure Stage Chicago), The Van Gogh Cafe (Filament Theatre),The Grapes of Wrath (The Gift Theatre), Othello (u/s*) & Since I Suppose (Chicago Shakespeare Theatre), My Soul's Shadow (Manual Cinema), Romeo & Juliet (Notre Dame Shakespeare Festival, Teatro Vista); among others. 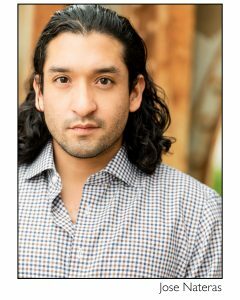 He's toured with Montana Shakespeare in the Parks (Hamlet, Twelfth Night) & appeared on NBC's Chicago Fire, Fox's Proven Innocent, as well as in spots for Onion Labs, Radar Studios, & elsewhere. He is represented by Gray Talent Group. 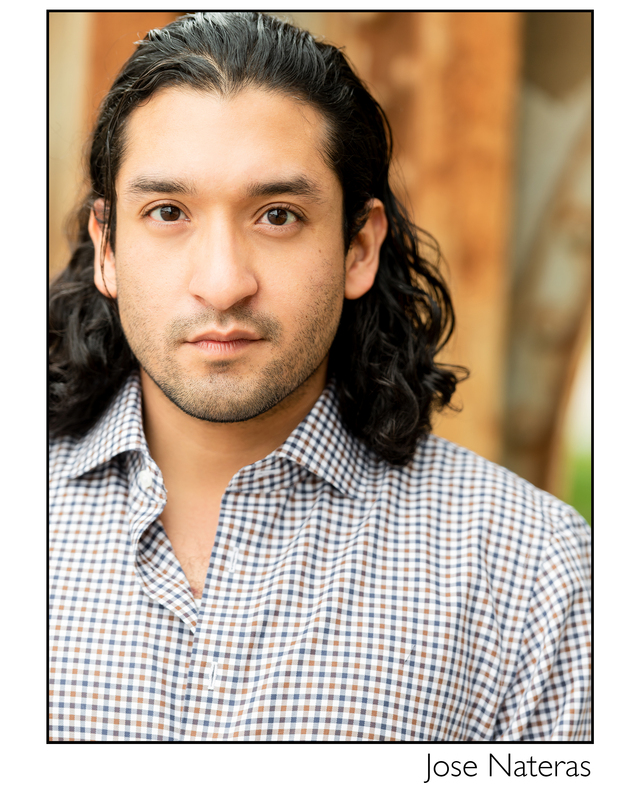 Jose has trained at The Second City, The British American Drama Academy (Midsummer at Oxford '09), and is a graduate of Loyola University Chicago. He has his MFA in Writing from The School of the Art Institute of Chicago (SAIC) and beyond the theatre, is also a novelist, adjunct professor, and teaching artist. As a playwright, his work has been produced by Mudlark Theatre, Rabid Bat Theatricals, L.U.C. 's Studio Theatre, as a part of The Gift Theatre’s TEN Festival, and The Arc Theatre's "ArciText Festival" in 2015 and 2016. A number of his full length plays (including his full length musical, “Bibliophile”) have been performed as Staged Readings, and his short pieces have been featured in various Showcases and Short Play and New Works Festivals. 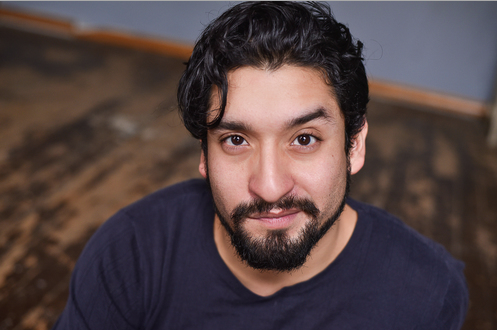 He's a resident playwright with ALTA Chicago's 'El Semillero' (residing at Victory Gardens), has written a number of shorts, pilots, and full length films, and is a contributor for The A.V. Club and elsewhere.